Grace Otley is a seventeen-year-old singing sensation and outstanding musician known throughout the state for her dynamic performances. 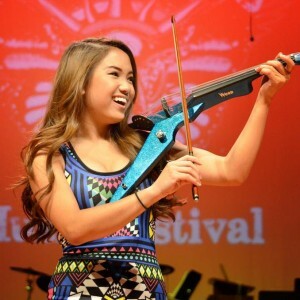 Her unique style incorporates her wide range of vocal abilities combined with an over-the-top blending of her electric violin in various genres to include POP, R&B, and country. She is no doubt on the path to stardom possessing incredible talent and spectacular showmanship. Born in South Vietnam, Grace was adopted to a loving American family at the age of one. 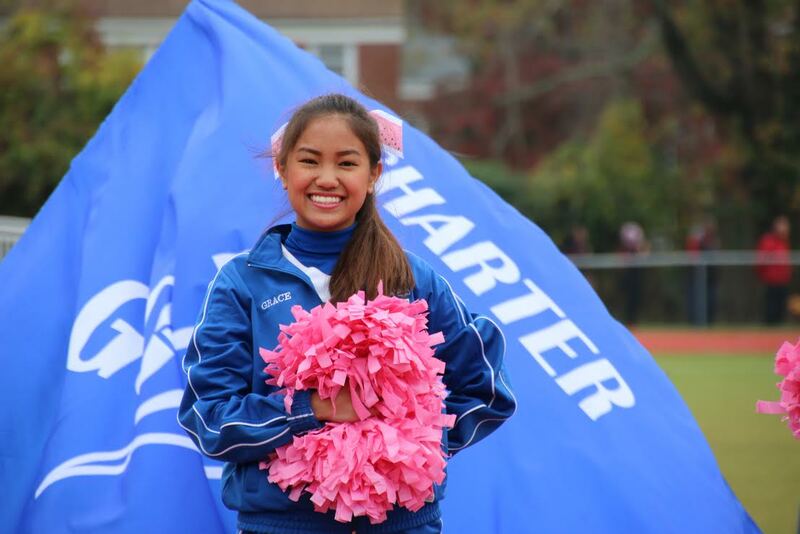 Grace has grown leaps and bounds in so many of her endeavors, excelling in both school and her personal life. Grace has many accomplishments which include serving as middle school class president, Captain for the Charter School of Wilmington varsity cheerleaders, placing first with the Business Professionals of America National competition, placing as a state medalist for Science Olympiad and participating in various academic associations such as the National Odyssey of the Mind, Mock Trial teams, Math Counts and Technology Student Association. Grace Oltey possesses a kind demeanor, true talent and a commitment to giving back and serving her community; these qualities have served her well as she represented Delaware in 2014 as ‘Miss Delaware’s Outstanding Teen’ for the Miss America Pageant in Atlantic City. Grace’s volunteerism has included performing at nursing homes, entertaining ‘mature minds’ with songs they grew up listening to. Grace also mentors young students by way of violin and piano instructions. Grace Otley is known for her ability to change from country to pop with ease. Grace sang back up vocals with Mara Justine from AGT for the song “One Voice,” at Right Touch Studios under the direction of Kit Worton and music director Sal Dupree. 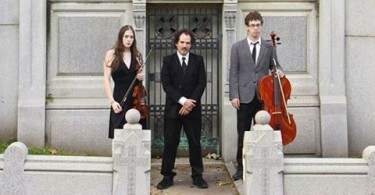 Kit is praised for his work with sound. The recording legend has worked with Grammy-award winning artists in addition to lending his talents to popular network TV shows, movies and musicals. 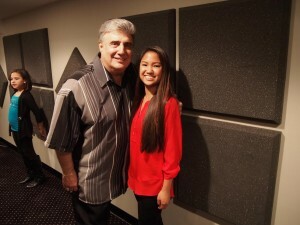 Sal Dupree is the leading vocal coach for youth on the east coast. Both Sal and Kit have also been linked to teen singing sensations CC Miles and Donnah Lisa Campbell. Grace Otley’s memorable performances throughout her career include playing violin in the Delaware All State Orchestra, singing the National Anthem at stadiums, the Delaware Senate, at various government functions, PTA Conventions, and various events, one of which had Vice President, Joe Biden in attendance. 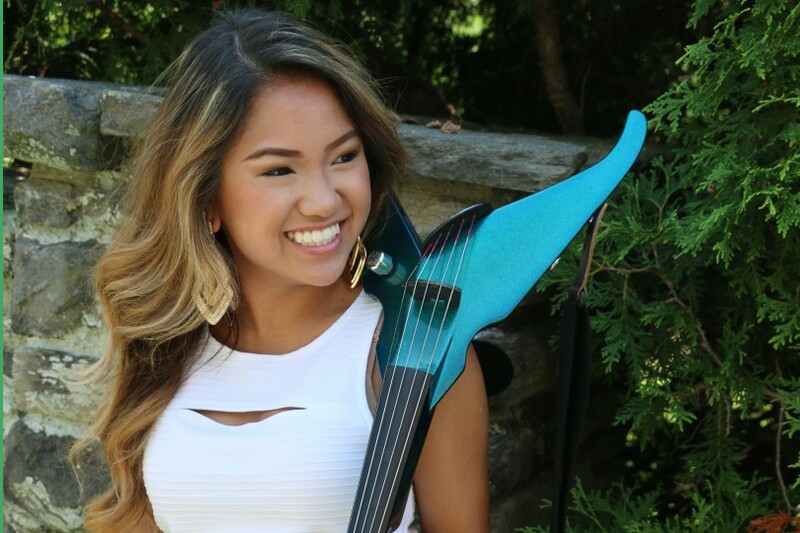 Grace’s memorable performances and melodic singing voice, accompanied by the beautiful sound of the violin has made her a highly sought after entertainer in the Delaware area and surrounding states as an ideal talent. 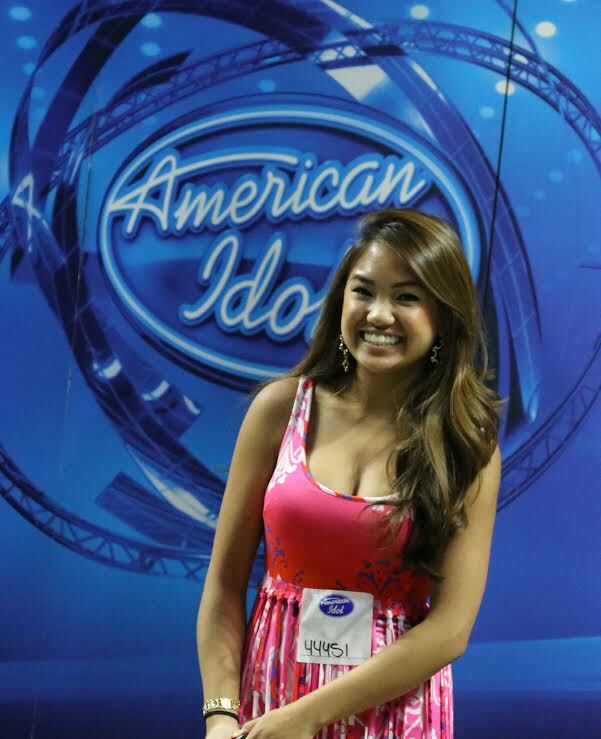 In addition to her many performance accomplishments, Grace has received call backs for popular singing competition reality shows American Idol and The Voice and often crosses paths with stars from both shows. Grace aspires to compete on these shows while also pursuing her many academic endeavors. In line with her love of music and pursuant of staying in the business the rest of her life, Grace plans to attend college and major in Communication, specifically, in Digital Media Engineering and Broadcasting. The sky is truly the limit for Grace Otley. Many young stars rise up to hunger for fame, forgetting that they are an example to young fans while losing sight of the reasons they wanted to perform in the first place. Yet, Grace Otley has humility and that makes her the total package; dedicating her life to serving others and committed to using her talent to inspire others. To learn more and get #hooked on Grace Otley you may follow the star on Facebook or Twitter. Wonderful performance tonight on the Patti Lattanzi Billy Carlucci & the Gang show and on the Kenny Jeremiah interview right after. A true double header. Your path is already paved, Grace.